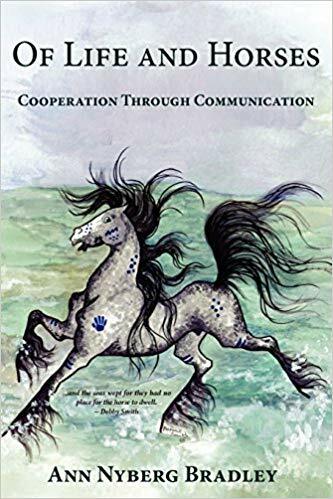 The Mustang Project is very excited to announce the availability of photographs and artwork of the Sheldon horses in cooperation with award winning artist/photographer Marilyn Gregory. She and her husband spent many years visiting the Sheldon National Wildlife Refuge, photographing the horses on their home range. She has offered her photos and artwork to The Mustang Project as a way to raise funds to care for our Sheldon herd. This beautiful artwork is available for purchase in a variety of ways. From posters, to framed prints, to pillows and tee-shirts, there is something for every horse lover. Some of the horses photographed on the Refuge and captured in Marilyn's photos now have sanctuary with us. All proceeds go toward the care of the horses! You can shop Fine Art America or RedBubble for a variety of items. ﻿﻿﻿﻿﻿﻿﻿Prints, Cards, Totes and More from Fine Art America! 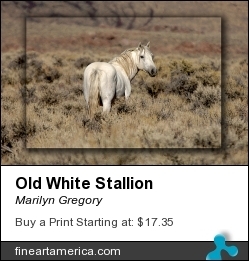 Click on the picture on the right to go to The Mustang Project's Fine Art America page. Purchase Prints, Mugs, Tee-Shirts, Bags and More through RedBubble. ​Click on the picture to the right take you to The Mustang Project RedBubble site to shop. Online Shopping that Donates When You Shop! 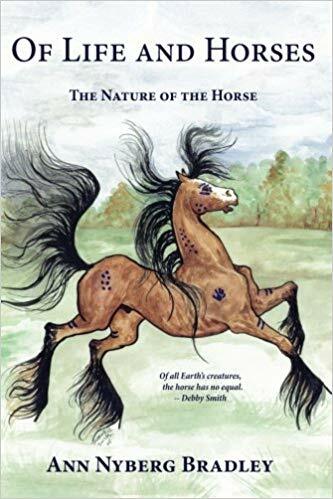 Click on the link to below before shopping at Amazon.com and a portion of your purchase will go to The Mustang Project. it's free, it's easy, and it doesn't cost you a thing! The more you shop, the more you help! Use Giving Assistant to shop at 1,782 online stores like Macy's, Walmart, Target and Sears. Earn cash back,then donate some or all of it to The Mustang Project. Click on the link above to sign up. Click on the link to the right to make The Mustang Project your favorite on ebay Charity, and view current auctions benefiting The Mustang Project. The items below are available directly from The Mustang Project. Click on the item to add to your shopping cart. Quantities are limited.